McLaren Racing remains cautious about its expectations with Renault engine for second seasons. The Woking team does not want to set a goal, but intends to progress after taking sixth place in the constructors’ standings last season. “I just presented a five-year plan, and in this plan we think we have the path we need to become a winning team. Once you are able to win races, you inevitably struggle for the championship.” McLaren boss Zak Brown said. McLaren last tasted grand prix victory six years and 100 races ago. The team was powered by Mercedes-Benz. Passed at Honda in 2015, the Woking stable suffered a nightmare, leading to a divorce. 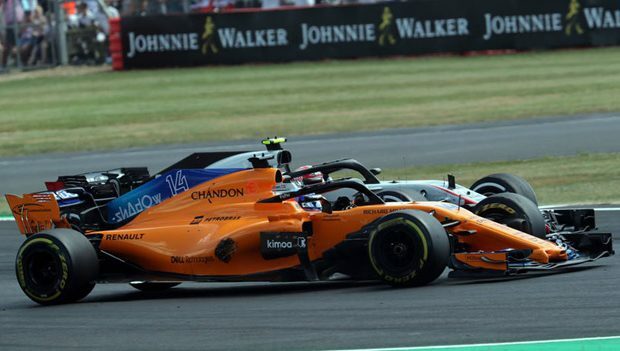 The arrival of Renault has in fact highlighted the internal dysfunctions, pushing McLaren to set up a general reorganization. 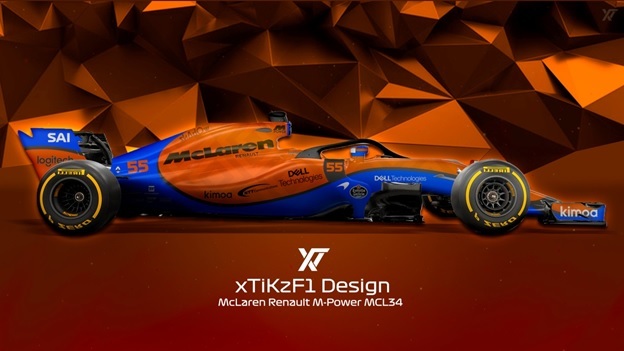 If the MCL33 has run out of pace, it will at least have the merit of allowing the team to use it as a real laboratory, in addition to bringing results as good as those obtained under the Honda era. The time has come, however, to do better. “I think we want to avoid making predictions. We know this has not been satisfactory in the last two years, so we do not want to make that mistake anymore, I would say we hope we will continue to take a step forward.” Brown said. “We had 15 penalties on the grid in 2018 against a few hundred previously, so this year 2018 was a step forward, although it was not the step we were hoping to make. “We hope that we will continue this path in 2019, but I do not want to say where we will be in the constructors’ championship,” Brown added. McLaren’s Carlos Sainz Jr has already had the chance to see the future MCL34, and he is obviously enthusiastic to drive the car. “I saw the car at the factory and I like its design, even though I only saw the engine and the chassis, the bodywork was not on it, but it is very elaborate and very different first look, I really like, I’ve seen images of design and aerodynamics and I like it a lot,” Sainz said. McLaren are the fourth team to announce their 2019 reveal, with their launch pencilled in for February 14th, one day after Racing Point, a day ahead of Ferrari and four days before pre-season testing begins.